Are you ready to battle ruthless mobsters, elite commandos and shadowy politicians? 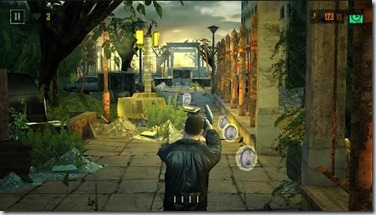 Play as Jack McClane, the son of New York City’s most famous cop, legendary John McClane. Prove that the apple doesn’t fall far from the tree – blast your way out of Moscow’s mean streets and travel to the radioactive wasteland of Chernobyl, where you’ll have to overcome incredible odds to save the world from nuclear terrorism. Combining the best of the “endless runner” genre with non-stop first-person shooter action, you now have the ability to play through one of the most popular action-movie franchises in film history! Keep moving and stay alive as long as you can! Hoverwatch – Free Phone Tracker Online App. Keep a track on Phones with Hoverwatch Free Cell Phone Tracker! 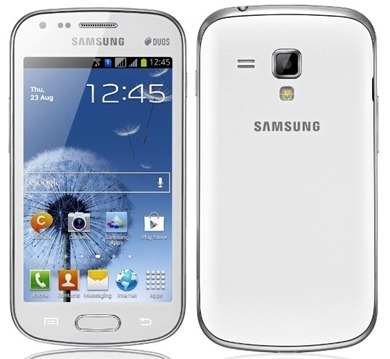 Samsung has releases latest firmware Android 4.0.4 for Galaxy S Duos Bangladesh users, This firmware version is S7562XXAMA4 and this latest firmware only fixed some minor bugs. I am not relay know what bugs was fixed but this firmware has improvement the phones performance. 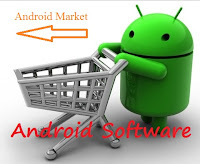 That is good news for Galaxy S2 I9100G users, the latest Android 4.1.2 firmware also available for download now. Please make sure that the firmware is compatible to your phone model and the firmware is support your region Network. You can check your phones model version at your phones settings> about device. The Galaxy S2 model GTI9100 is different to Galaxy S2 model GTI9100G,so,please refer tutorial here if your S2 model is GTI9100 . 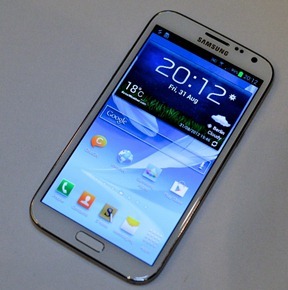 Galaxy Note 2, I think is the best ever Android Smartphone from Samsung. 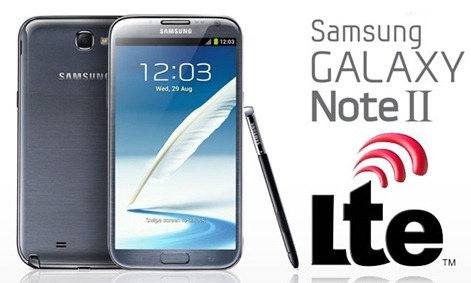 Today Samsung have releases the latest firmware for Galaxy Note 2 in India Region. If your Galaxy Note 2 is running custom ROM or was rooted, then may be you cant get the update notification on your phones. So, you need to unroot your phone or download the firmware file and manually flash into your Galaxy Note 2 via Odin. 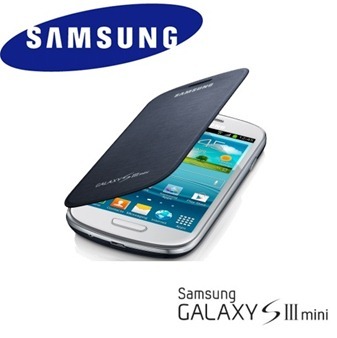 Latest Samsung Galaxy S3 Mini Android 4.1.2 firmware is now available for Taiwan users. 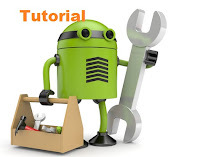 This latest firmware only support Galaxy S3 mini model GT-I8190N .So, Then make sure that the firmware is compatible to your phone model and the firmware is support your region Network. You can check your phones model version at your phones settings> about device. 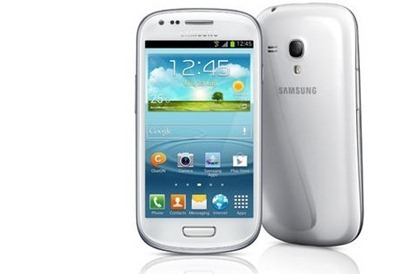 Finally, Samsung has official releases the latest Android OS- Android 4.1.2 for international Galaxy S2. 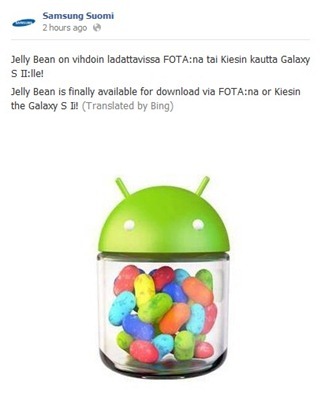 This official firmware is now available update in Nordic Countries and will releases to other countries very soon. 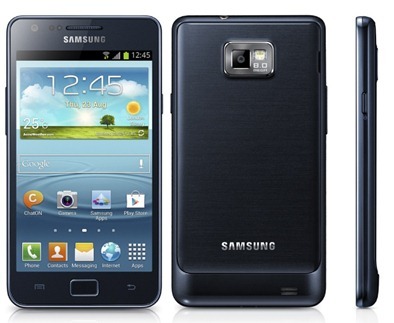 You can update will Galaxy S2 via OTA update or Samsung Kies Application.